Lalita (Lita) Byrnes was found stabbed multiple times in her apartment March 12. The roommate of a woman found stabbed to death her Seattle apartment was arrested Thursday, suspected of her murder. Lalita (Lita) Byrnes, 38, was found dead in her Wallingford neighborhood apartment March 12. 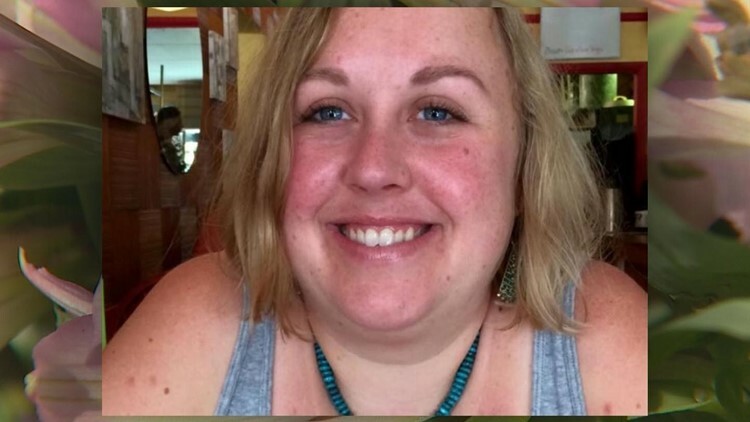 The King County Medical Examiner's Office says her death was the caused by multiple stabbings. Seattle police say they arrested her 25-year-old roommate Thursday morning. "The arrest in this complex case came after an extensive investigation, working in conjunction with the Washington State Crime Lab and the King County Prosecuting Attorney's Office," the Seattle Police Department said in an online statement. The suspect is expected to make this first court appearance Friday.